It’s a fact that most people wait up to ten years before seeking help for hearing loss. Ten years certainly sounds like a long time to not be able to hear clearly, but you’d be surprised how hearing loss can sneak up on you. The sooner hearing impairment is diagnosed, the more of your natural hearing ability can be preserved, so it’s vital to get regular hearing assessments to keep your hearing at its best. We’ve compiled some of the most common signs you need your hearing testing to help you recognise when the time is right. It’s a fact that 90% of tinnitus cases are associated with some form of hearing loss. Tinnitus can be a ringing, buzzing or humming sound in your ears which has no external source, often appearing more prominent in quiet situations. If you’re finding yourself trying to ignore the ringing in your ears, it could be due time for a hearing check. As your hearing deteriorates, your brain starts working overtime to try and compensate for the sounds your missing. You won’t notice it, but it’s actually taking a lot of energy to try and hear what you used to. The volume on your headphones go up, the TV grows louder, and talking to people on the phone becomes increasingly frustrating. Changing the volume of technology is something you consciously have to do, so before you crank up the volume it might be worth booking a free hearing assessment. 4. It’s not me, you’re mumbling! You’re telling them to speak up, and they’re telling you to listen – it’s a cycle many people with hearing impairment are familiar with! If you’re asking a variety of people to speak up, it could be a sign that you need a hearing test. As high-frequency sounds are the first to be impacted, it can be the case that it’s your grandchildren’s voices you struggle with. It’s no wonder that, knowing the above, people with untreated hearing loss begin to isolate themselves. Social situations often initiate situations difficult for those hard of hearing, such as multiple people speaking at once, noisy background environments, and the need to ask people again to repeat themselves. Rather than admit they can’t hear well, often people will stop attempting to join a conversation. This kind of loneliness can be linked to the development of depression, which in itself can cause numerous other symptoms. The moment you start noticing the signs of hearing loss in you or a loved one, it’s important to get your hearing checked in order to preserve the rest of your hearing. 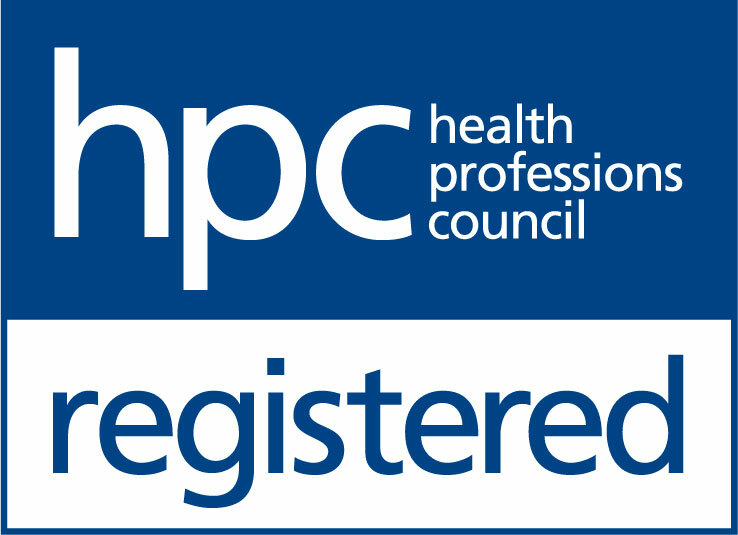 Book an appointment online or contact your local THCP practice today.